Little Gus enjoying his first Fall! Oh my goodness. Gus is so cute. 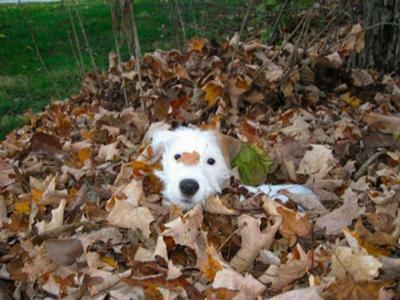 I adore that picture of him in the leaves. With winter coming, I'm sure you'll have a lot more great shots of him to add!